Tron (TRX) has spiked more than 12% at time of writing, according to the latest data on CoinMarketCap. 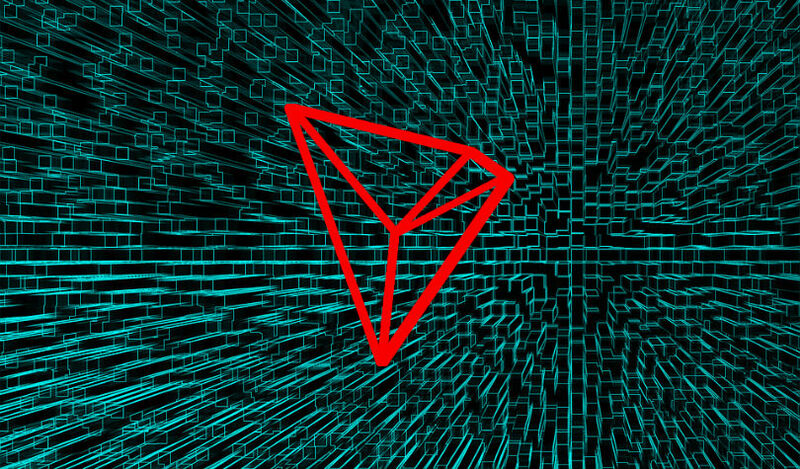 The spike came hours before Tron founder Justin Sun announced that the network’s super representatives have achieved consensus and that the Tron Virtual Machine is about to launch. The virtual machine is an important step for the young blockchain. It will give developers the tools they need to create decentralized apps that read and execute smart contracts on the Tron network. The price surge also follows a new interview with Sun, who told Investopedia he believes Tron will be a top 10 cryptocurrency by market cap in the next six months. If today’s rise in price holds up, Tron is nearly in the top 10. 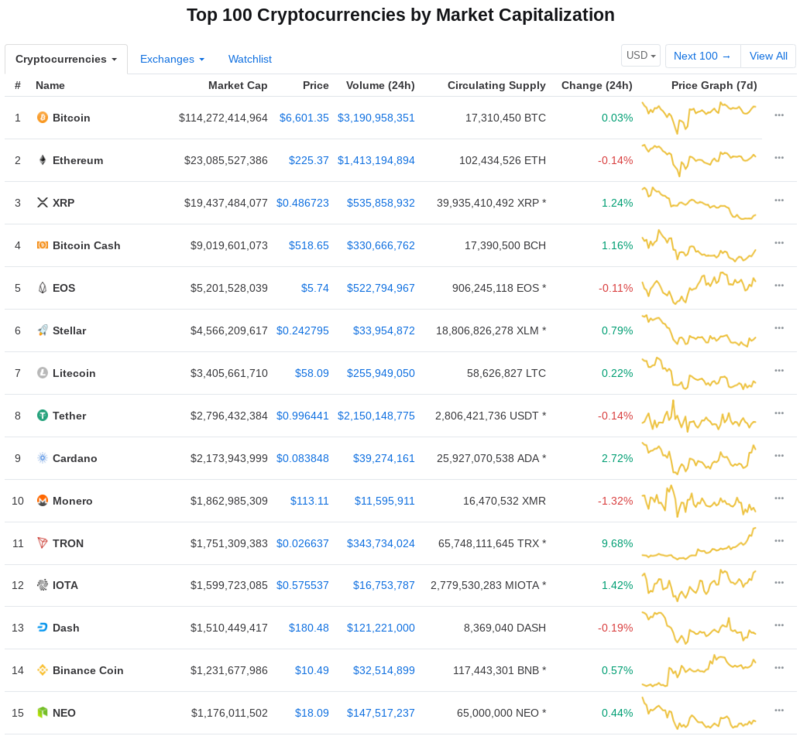 The spike places the platform at number 11, according to CoinMarketCap.